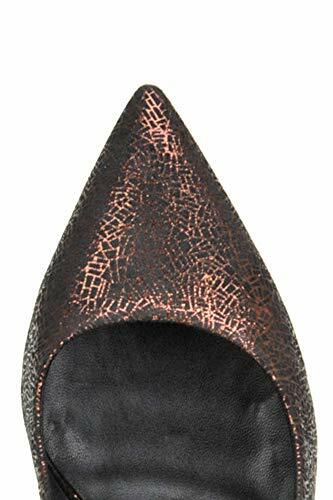 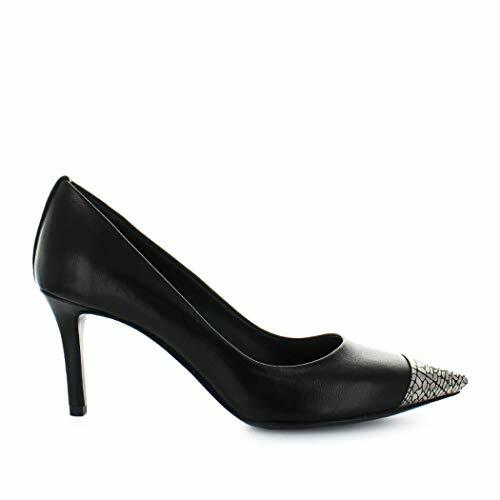 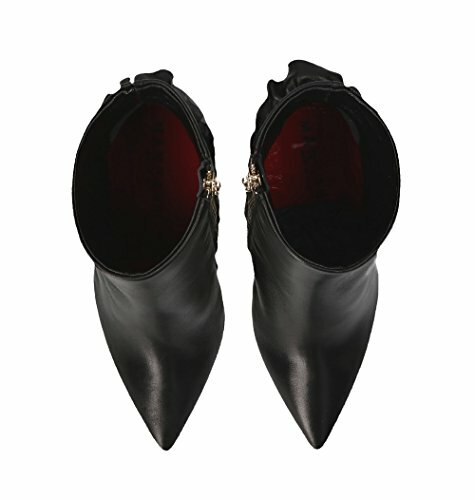 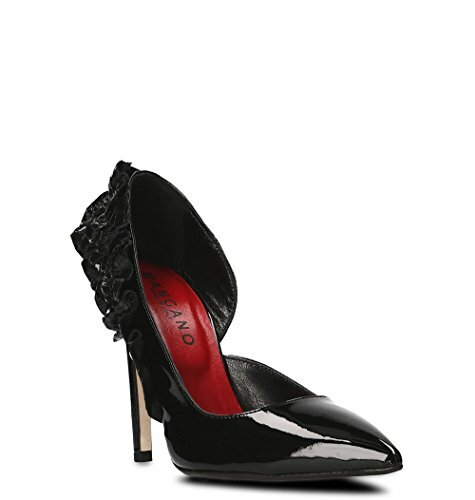 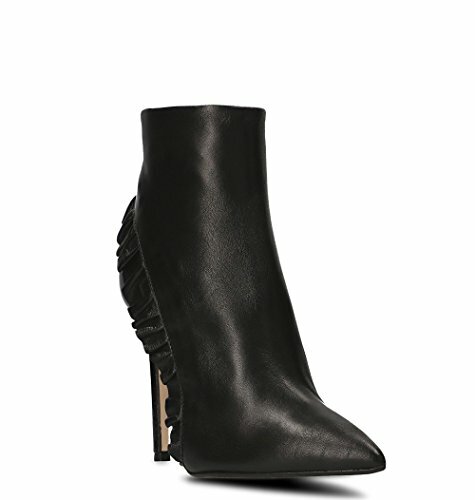 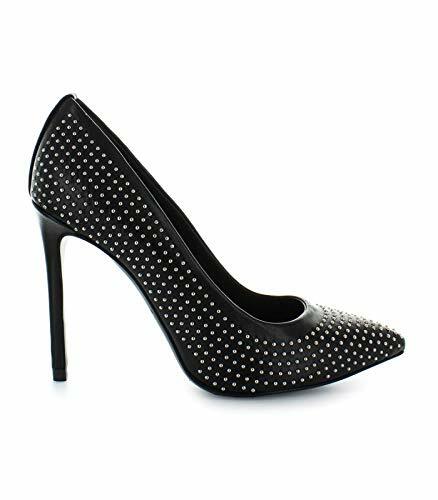 Marc Ellis black leather pump. 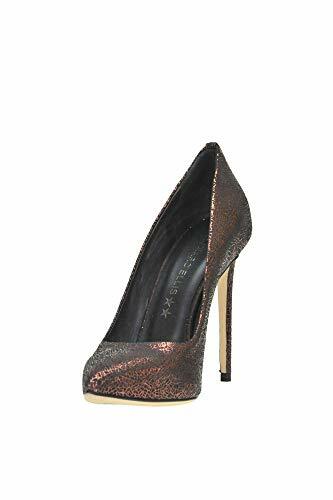 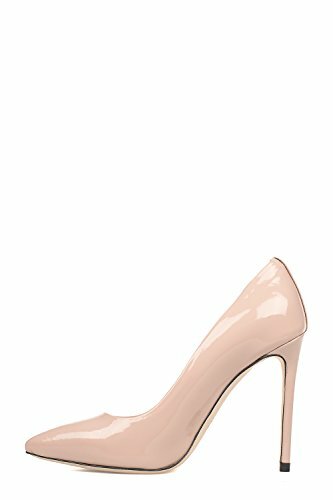 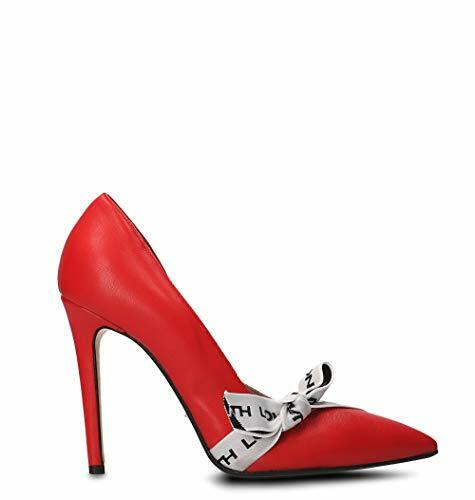 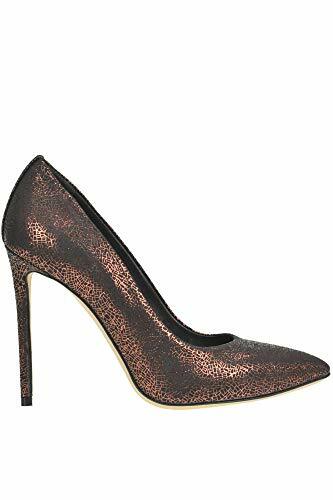 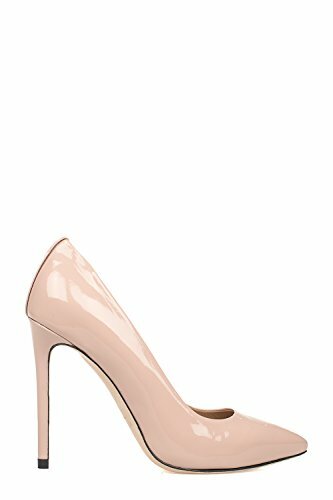 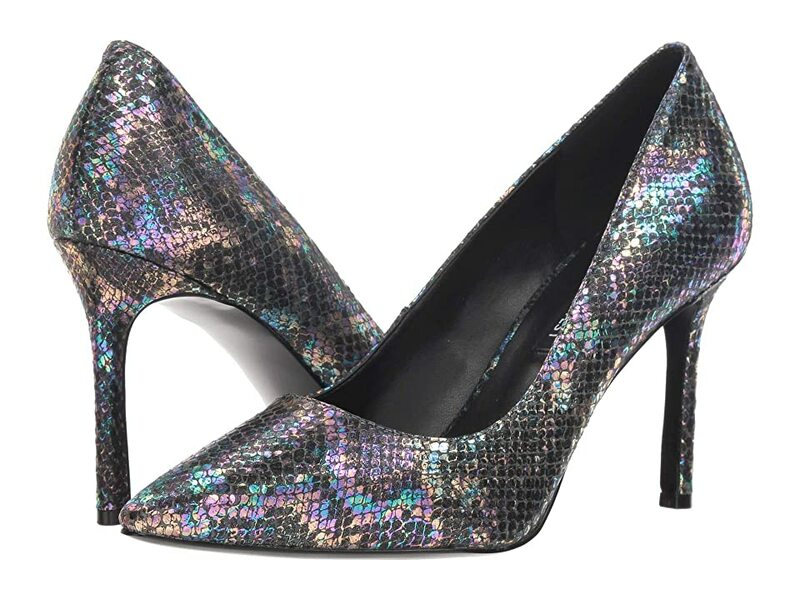 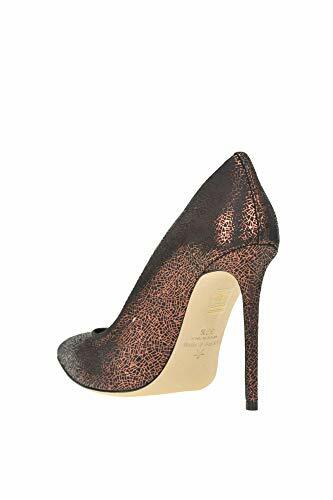 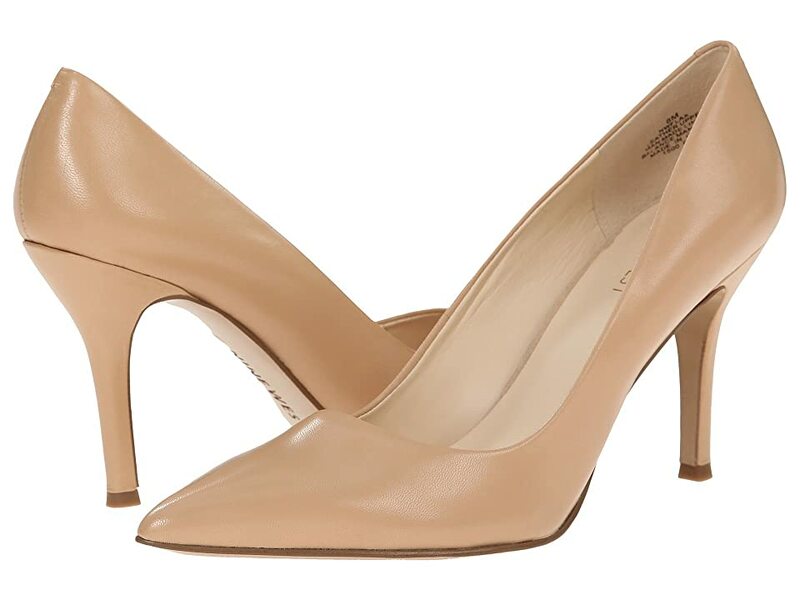 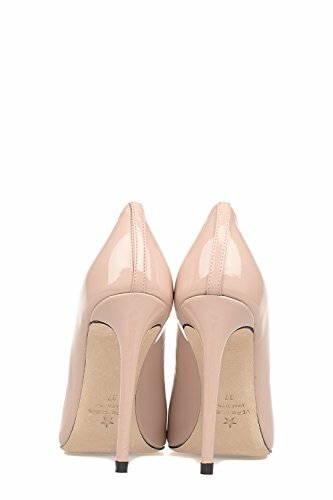 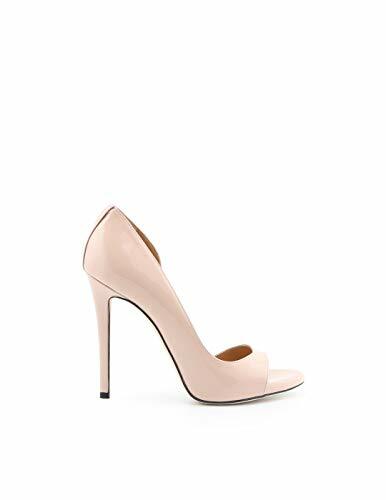 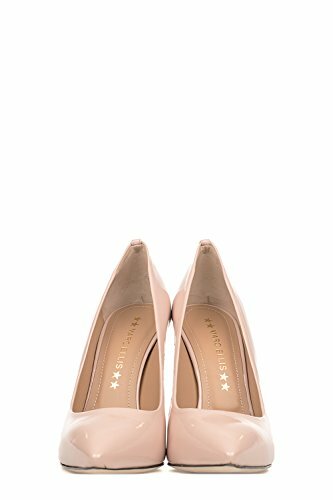 Stiletto heel 8 cm. 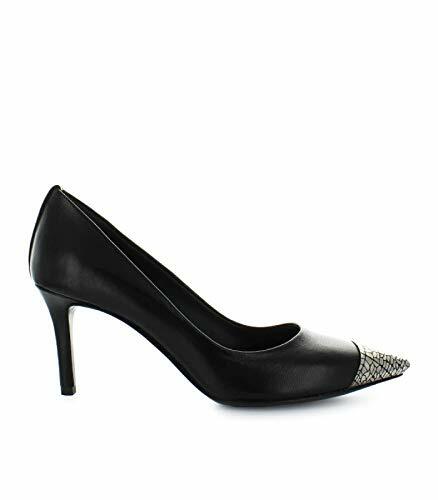 Marc Ellis pump in soft black nappa leather. 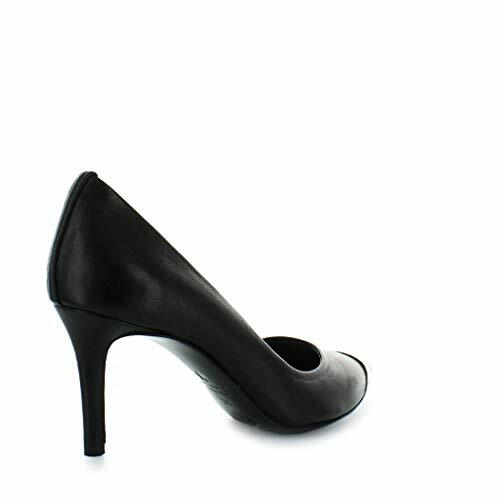 Heel height 11 cm, internal platform 1 cm. 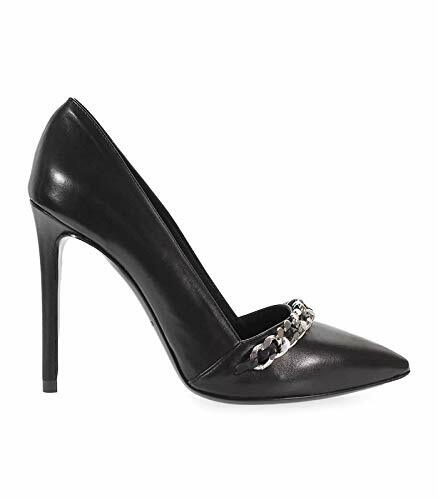 Marc Ellis pump made of black leather decorated with metal chain. 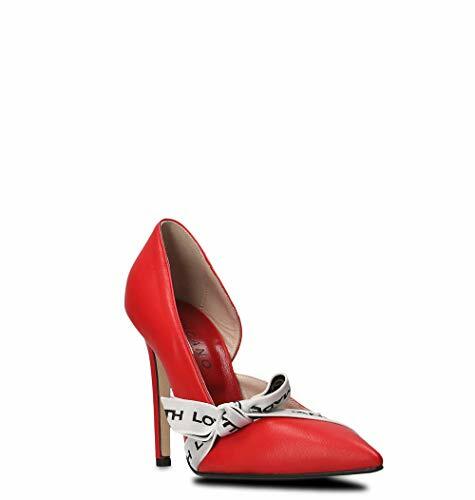 Heel height 11 cm, internal platform 1 cm.